LPCover Lover | Happy Birthday Brothers Ray and Trane! Happy Birthday Brothers Ray and Trane! In honor of Ray’s 80th Birthday and John Coltrane’s 84th Birthday on September 23rd! Ray Charles At Newport Atlantic Records. 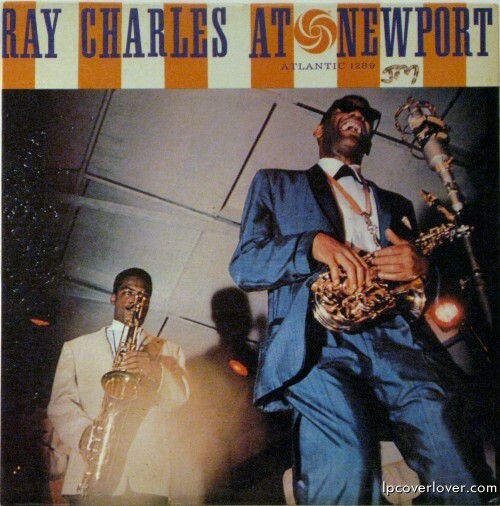 Newport, Rhode Island, July, 1958 — The Newport Jazz Festival was Rayâ€™s initiation into the jazz circuit. Even though he was slated to play on the Festivalâ€™s first â€œBlues Night,â€ the concert was recorded â€œliveâ€ on July 8, 1958. 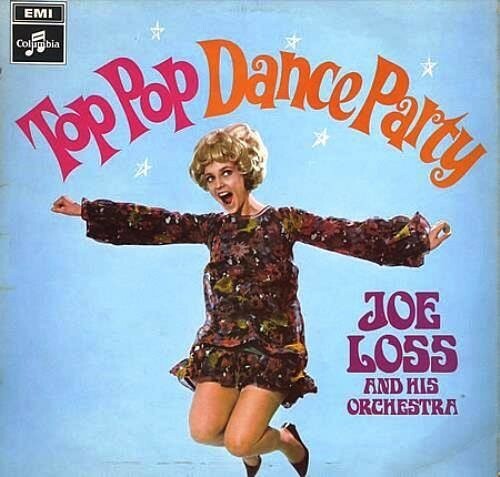 The young boppers flocked to Ray who started out the set with jazz, moved onto his R&B hits and closed with the rockinâ€™ â€œIâ€™ve Got A Woman.â€ Many felt that Rayâ€™s Newport appearance helped move jazz towards a â€œback to rootsâ€ movement. At the end of 1958, Downbeat Magazine named Ray Charles their â€œBest Male Star â€“ New Singerâ€. 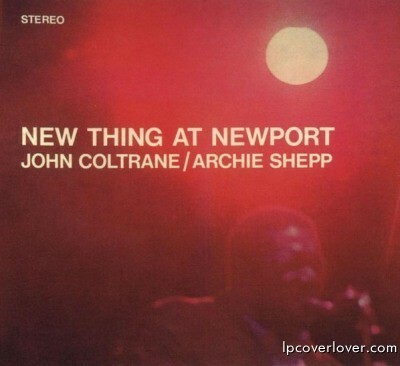 “New Thing at Newport” Impulse Records (1965) John Coltrane at the Newport Jazz Festival. The title, “New Thing at Newport” refers to the avante garde style of jazz Coltrane and Shepp unleash throughout their sets. 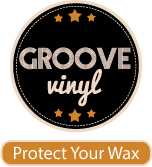 The first two tracks “One Down, One Up” and “My Favorite Things” features Coltrane’s “classic” quartet of McCoy Tyner on piano, Elvin Jones on drums, and Jimmy Garrison on bass. The second section features Archie Shepp, who managed to do something few tenors of the era did, develop his own sound outside of Coltrane’s influence. The group Shepp fronts consists of the distinctive vibeist, Bobby Hutcherson, Joe Chambers on drums, and Barre Phillips on bass. Brother Ray could do it all–even play the sax, by the looks of it! Don’t forget it’s Coltrane’s birthday too.